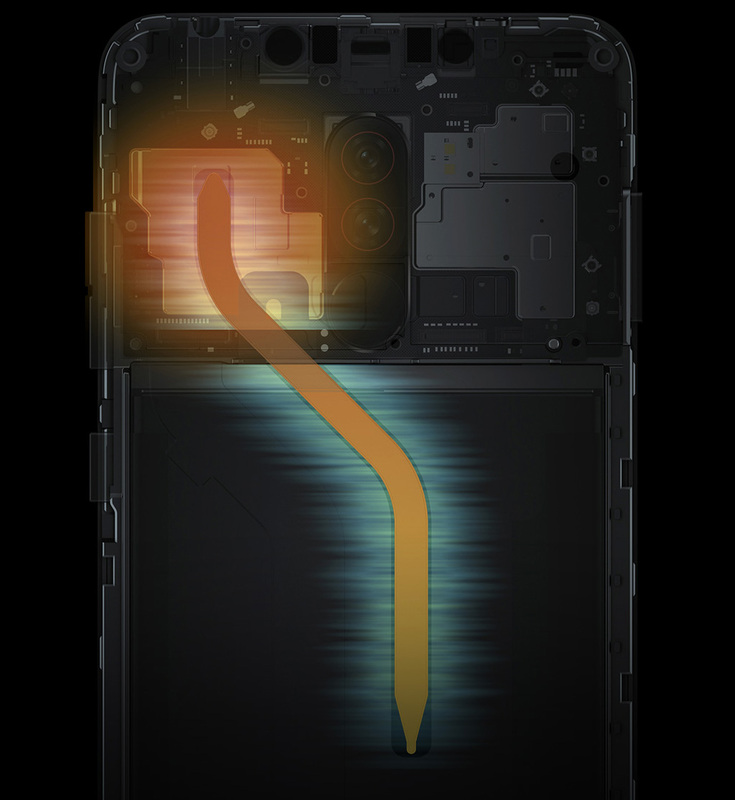 Keep the core components of the POCOPHONE F1 nice and cool with the LiquidCool Technology designed exclusively for gaming phones. No matter how hard you're gaming, the cooled processor has no problem keeping up stability and high frequency output. Say goodbye to slow response time and frozen screens, this phone stays faster than fast. *All data are based on design specifications, lab data and suppliers. The testing data may vary slightly between different test versions and testing environments. The 12MP + 5MP AI dual camera features Dual Pixel Autofocus and a 1.4μm pixel sensor in the main lens, enhancing photo brightness and quality while drastically improving focus speed, especially while in motion or in low-light conditions. System-level full screen gestures allow for a smoother experience on the 18.7:9 Full Screen Display. The internationally renowned Corning® Gorilla® Glass is highly resistant to wear and tear so you can always use your phone without worry.